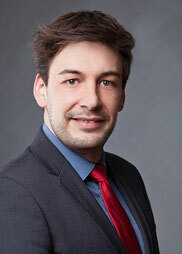 Member of the Academic Council of the Munich European Forum e.V. The political dimension of social work - the Republic of Moldova and Ukraine in the Eastern Partnership, Pedagogical State University „Ion Creangă”, Chișinău, Moldova. Intercultural workshop and simulation development on Moldova in the context of the Eastern Partnership, Pedagogical State University „Ion Creangă”, Chișinău, Moldova.